Like a bad dream a villain from the past has come back to try and kill The Shadow. Now The Shadow must work to save New York. 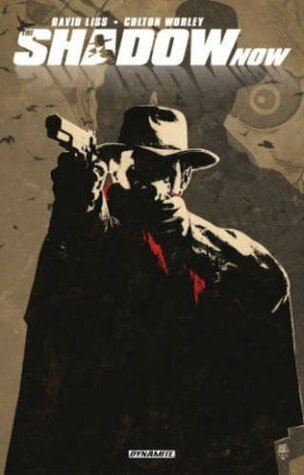 This iconic character with the black/red cape and scarf is out to show the baddies they don't stand a chance against his trusted pistols and wicked skills. This is definitely a must read for fans of the classic, non-mainstream graphic novels. Plus look at that cape, how can you not like?